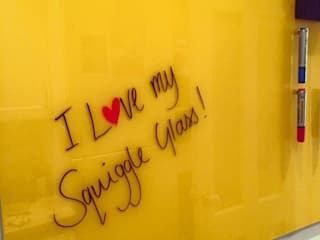 Squiggle Glass is a manufacturer of bespoke magnetic glass wipe boards. We cater for both commercial and domestic sectors and can despatch internationally. We can create boards to suit any area. 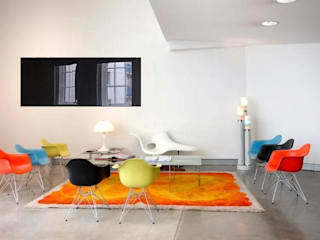 Any size, any RAL Pantone or Dulux colour and any orientations.